Off to Alaska! (Dr. Kerry #2) - Awakening Birth Now! After I left the busy Southern California hospital that I wrote about in the first blog, I began life as a “travel nurse”. It was so exciting to move from hospital to hospital, primarily covering for nurses that were on holidays or maternity leave. 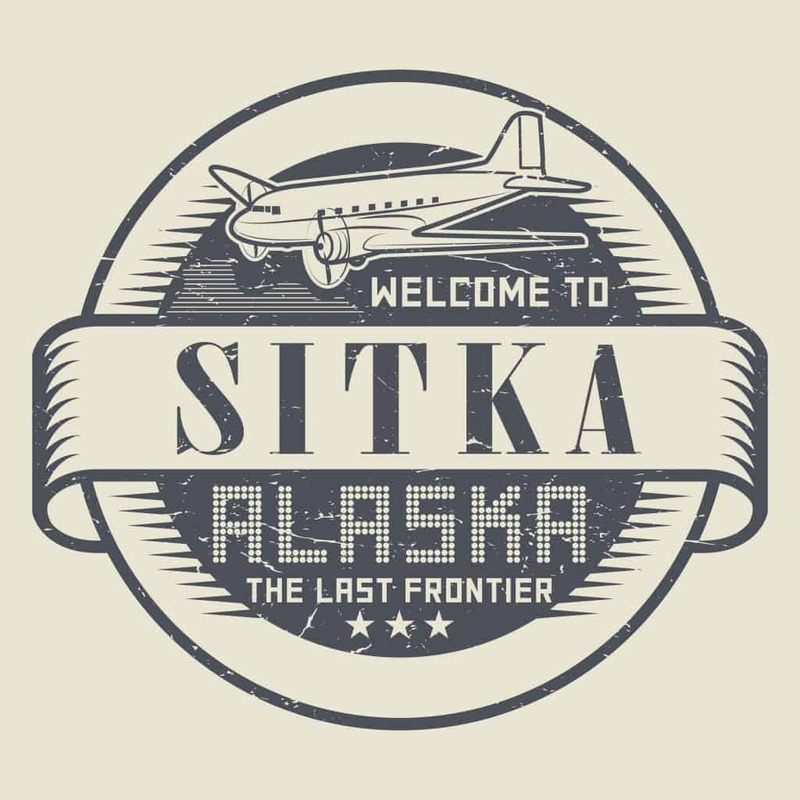 My next big move took me to Sitka, Alaska for a one-year contract. Sitka is genuinely one of the prettiest places on the planet in my opinion. I was hired by the Indian Health Service as an obstetric nurse in a Native America hospital. I was one of six registered nurses on the unit and we shared the round the clock duties. Of all my nursing jobs before and since, this was my favorite. The six of us were of similar temperament and were best of friends. Our pregnant patients were brought to our hospital at 36 weeks gestation from small outlying islands to stay with us until delivery, much like a boarding house. During their last 4 weeks of pregnancy we had a chance to bond with the women, teach Lamaze and Bradley labor methods, baby care and infant CPR. In the evenings, off-duty nurses could accompany the pregnant women to town for dinner out or take in a high school basketball game. I worked the night shift and patients would wander out to the nurse’s station to let me know that their contractions had started. After a quick assessment I would tell them, “terrific, go take a nice soothing bath and let’s get ready to meet your baby”. I didn’t start out so casual though. When I first arrived, I was fresh from the Southern California hospital, where most labor and births had some sort of intervention (see my previous blog). It was frightening to me that there were no forceps at the ready, no episiotomy trays in the foot of the delivery bed, no vacuum extractor in the whole hospital and no anaesthesiologist on call for epidural insertions. My first thought was, “what type of backward place have I gotten myself into”? I was 26 years old and still so naive. But I was in for some of the best lessons and experiences of my life. I got a chance to go out in float planes to tiny islands to pick up our pregnant patients. I became friends with many and acted as both doula and labor nurse. I quickly discovered that women did not need all the medical intrusions to have a healthy baby. I was amazed that babies could be born without all the high-tech equipment and routines that I had thought were necessary. That was a novel experience for me and very exciting. The Native American women that I accompanied during birth expected to have some discomfort during labor and were not culturally conditioned to ask for narcotics and epidurals. In fact, probably 95% of our patients gave birth with “pain relief” coming from practices such as laboring in water, massage, soft music, dimmed lights, and reassurance from their trusted nurse/friend. , We had a 7-8% caesarean section rate and they were truly medically indicated. We had excellent maternal and infant health statistics and were confident when we sent our families home that they were off to the best start possible. My year passed by in a flash and I would have stayed longer if my curiosity and need for the next adventure wasn’t so strong. My next blog will recall my next assignment on the Navajo Nation in Arizona. Kerry has had the great fortune of attending women during birth in the United States, Nicaragua, Kenya, Ethiopia, Liberia, and East Timor. She currently lives in Australia with her amazing Aussie husband. She spends her time tending her garden, remodeling her house and teaching the next generation of health care providers. She assisted with some births with Vanita’s home birth practice, the In-Home Birth Center. 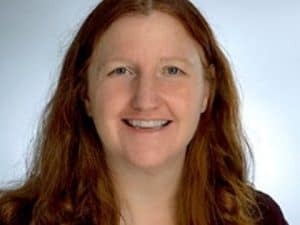 She is the primary editor extraordinaire for Awakeningbirthnow.com.